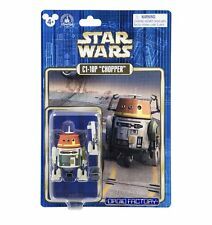 Star Wars Celebration 2017 Disney Droid Factory C1-10P "Chopper"
8 product ratings - Star Wars Celebration 2017 Disney Droid Factory C1-10P "Chopper"
Star Wars Astromech Droid R2-T0 3.75" Figure. 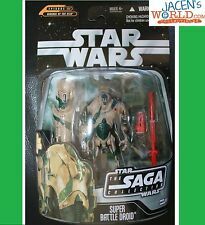 Droid Factory Walmart Exclusive. New ListingVERIZON Motorola Droid Razr xt912 Dark Grey 16GB. Great condition! !